History of Ecowise Insulation and Why You Should Choose Us! 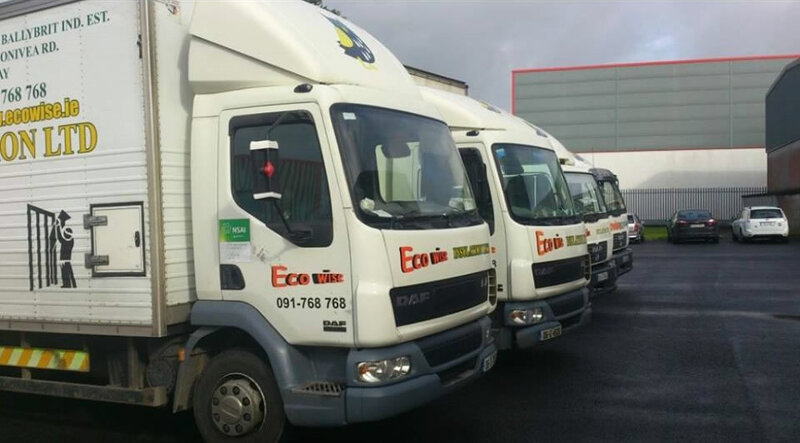 Ecowise Insulation Ltd was established in 1996 by Eddie Smith and Tony Costello who are highly trained in all aspects of insulation. 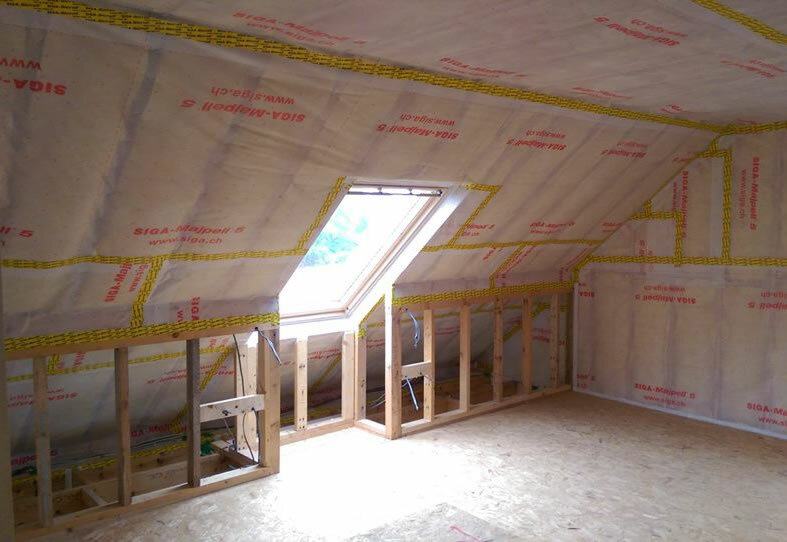 We are now one of the leading providers of Energy Saving Insulation Solutions in the West of Ireland with over 20,000 homes fitted with attic and wall insulation for both existing and new properties domestic and the commercial market. We provide the highest qualities products and services using the most environmentally friendly products on the market. At Ecowise Insulation we work with a number of different insulation products and insulation suppliers in order to secure our clients the best priced and also the best, most economic insulation product for their needs. As qualified BER (Building Energy Rating) Assessors, we are able to advise you at the planning stages of the effects your insulation will have on your energy rating. We are also happy to work with other BER Assessors. Ecowise are certified by the Irish Agrément Board as licensed insulators, and our professional fitting service guarantees that the insulation products we supply are fitted in an efficient and cost-effective fashion. Ecowise currently employs 17 people. We currently have six crews, the majority having been with the company since 2001. All insulation installer hold full a Safe Pass and are fully trained in the latest Health and Safety aspects for: Vertical Ladder Safety and Harness Training, Manual Handling, Safety Hand & Power Tools, Electricity Safety, Height Safety, Hot Works and Fire Safety. Call our office on 091 768 768 or pop in and see the wide range of insualtion products available.